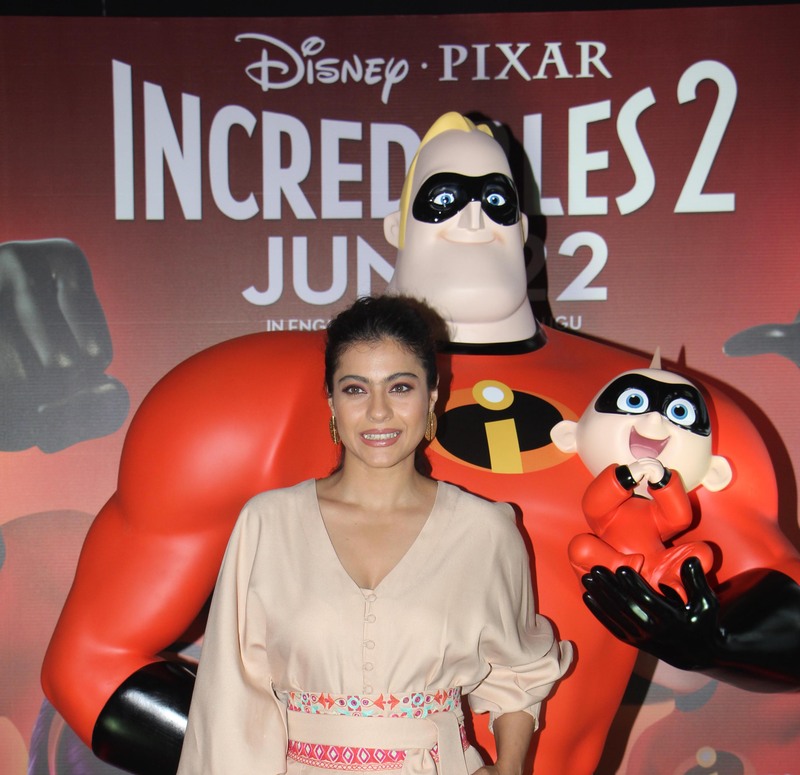 Supermom super actress and now superheroine Kajol launched an amazing trailer and video for the Hindi dubbed version of Incredibles 2, for which she has voiced the character of Elastigirl. 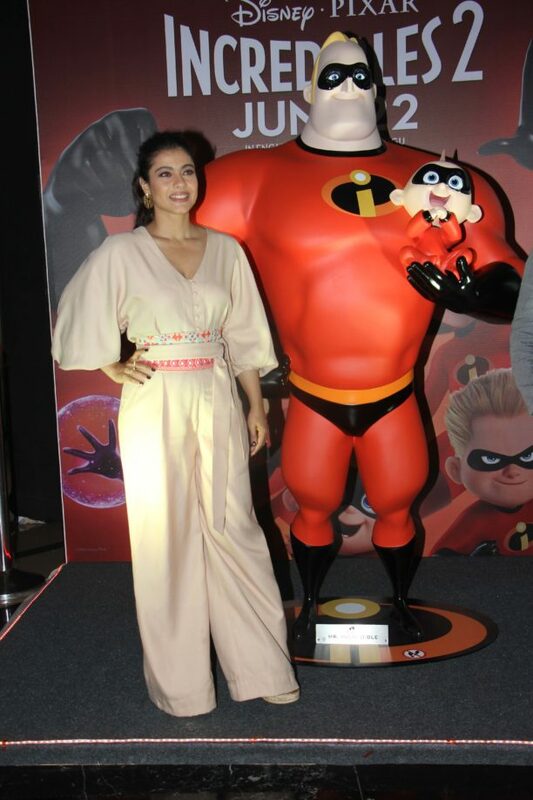 The actress had a great chat with Bikram Duggal, Head of Studios Disney India and was seen laughing, talking about movies, life, kids, Ajay Devgn and lots more! 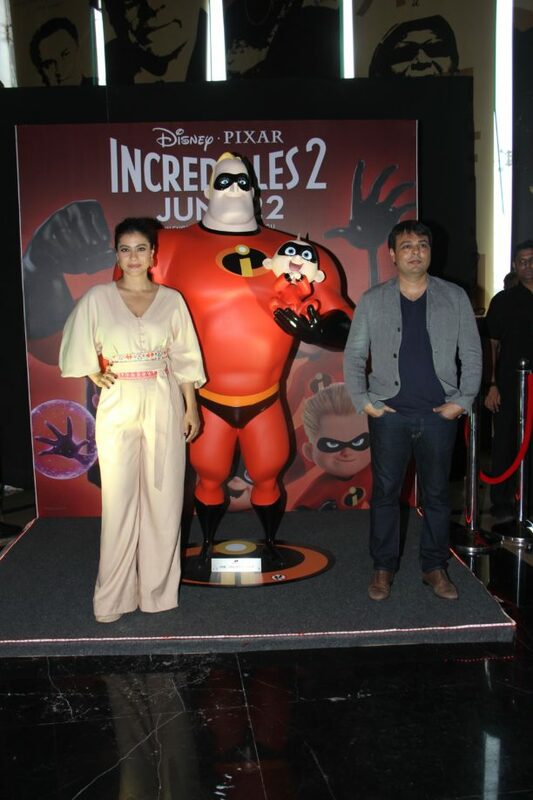 Check out these pics from the launch!